Browser hijacker - Page 8 of 23 - How to remove ? 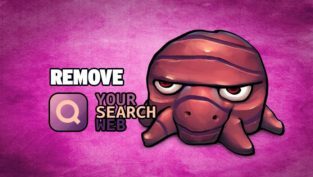 How to remove YourSearchWeb (Your Search Web) from Chrome, Firefox and Internet Explorer. 100% free guide and tools to remove this browser hijacker! 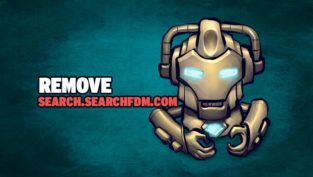 How to remove search.searchfdm.com from Chrome, Firefox, Edge or Internet Explorer's homepage. Simple, efficient and 100% free guide! 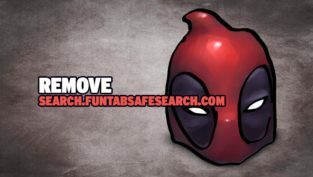 How to remove search.funtabsafesearch.com from Chrome, Firefox and Internet Explorer's default homepage and search engine for free! 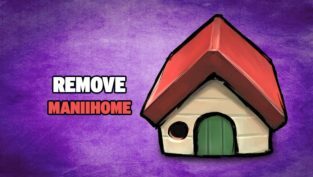 How to remove Maniihome.com from your browser's homepage. Free guide to get rid once and for all of this unwanted browser hijacker! 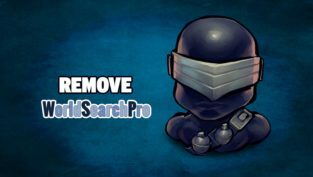 How to remove WorldSearchPro from your browser's default homepage and search engine. 100% free, simple and efficient guide! 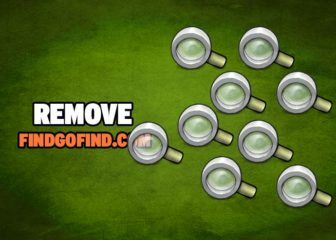 How to remove searchboro.com efficiently and for free. 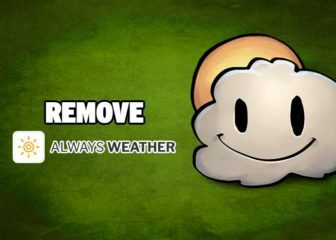 Follow all steps included in this guide to remove this unwanted page once and for all! 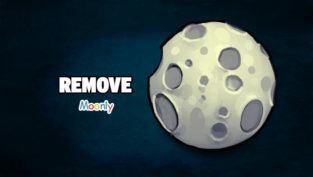 How to remove Moonly (Mooonly.com) from Chrome, Firefox and Internet Explorer. Completely free guide to remove this virus once and for all! 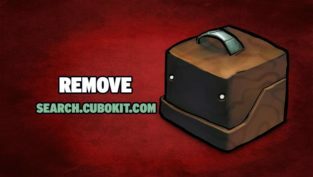 How to remove search.cubokit.com from Chrome, Firefox or Internet Explorer's homepage. 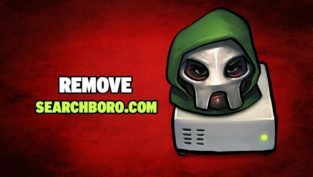 100% free, efficient and simple guide to get rid of this virus! 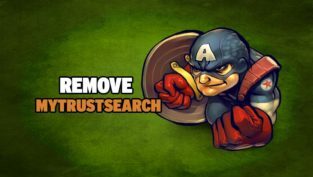 How to remove Mytrustsearch.com from your browser's homepage. 100% free guide to get rid of this unwanted website and all its publicity. 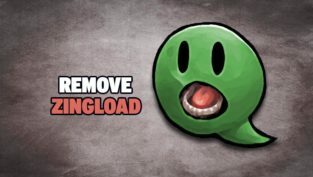 How to remove Zingload (search.zingload.com) from my browser's homepage. Free and efficient guide to remove it from Chrome, Firefox and Internet Explorer. 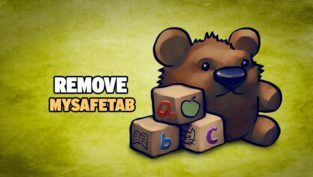 How to remove search.mysafetab.com from my browser's default homepage. An easy to follow guide to get rid of this unwanted website! 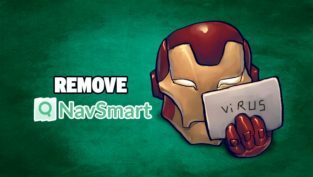 How to remove navsmart.info from your web browser's homepage. Free tools only in this easy to follow guide for Chrome, Firefox and Internet Explorer.